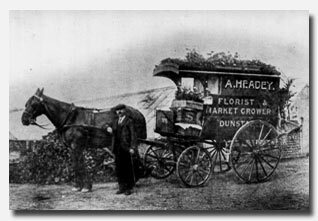 Established in 1898, The Cottage Garden Flower shop has been trading in Dunstable for over a century. 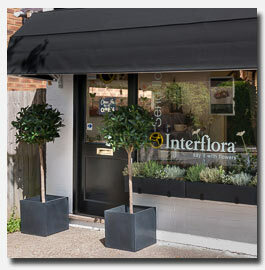 We are Dunstable’s original florists and the business remains in the same family today. We employ talented and fully qualified florists with many years of experience who are therefore ready to deal with all floral occasions. Whether it’s weddings, births, funerals, anniversaries or other special occasions we supply only the freshest flowers and can offer same or future day delivery. Our fresh flowers arrive on a daily basis from our hand picked suppliers. 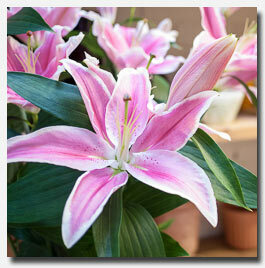 We regularly stock many varieties and can quickly and easily obtain specific flowers where required. We also stock gifts and other items to compliment your flowers such as chocolates, balloons and soft toys. We also carry house and flowering plants. Our local delivery service encompasses Dunstable, Houghton Regis, the border areas of Luton and surrounding villages. You can view full details of our delivery service here. We also welcome in shop collection. We cater for both private and corporate customers and are preferred suppliers to a number of local business, both small and large. If you are a local business and would like to set up an account please contact us via our contact page. We are also preferred suppliers to a number of locally based funeral directors with whom we have strong working relationships. Having been established in Dunstable for so long we have an excellent and hard earned reputation which we strive to maintain through dedication to quality of service and product. Our customers, both private and corporate have learnt to depend on us and have thus returned to us time and time again. Read some of our customer comments here. You can read the detailed story of our shop’s history here. If you would like to get in touch please visit our contact page.